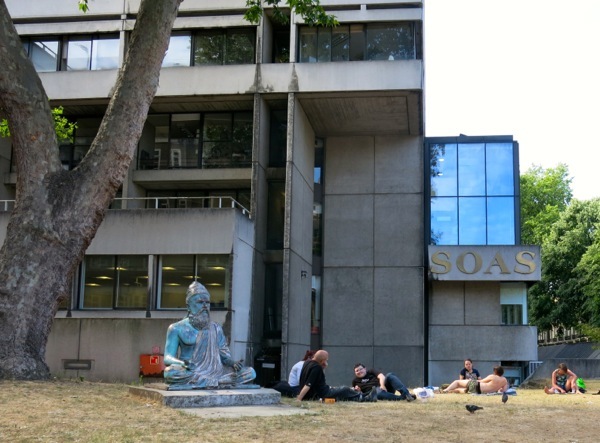 SOAS, (read as soh-as and not S.O.A.S.) is the former School of Oriental and African Studies. 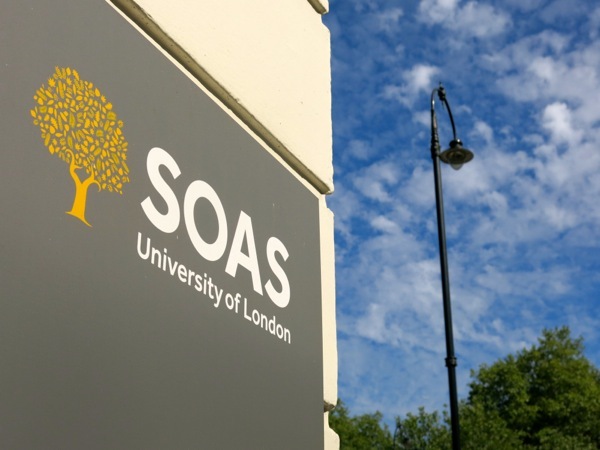 Regardless of what you study here, SOAS is designed to give you a global perspective, understanding what is going on around the world and not just within the West (or from a Western point of view). 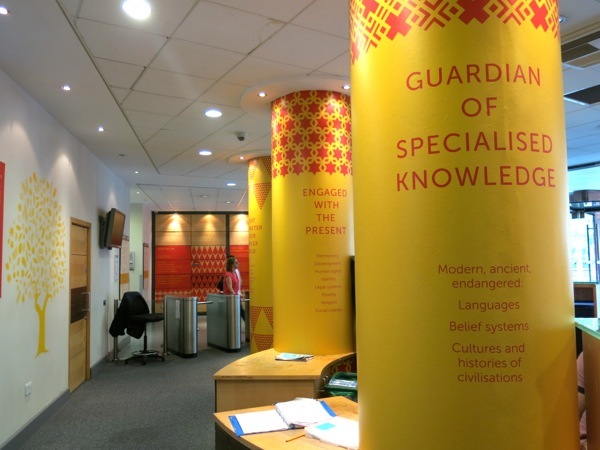 It is one of the most international universities (38% of students and staff come from 160 different countries) and the University Library is said to have books in 400 different languages. 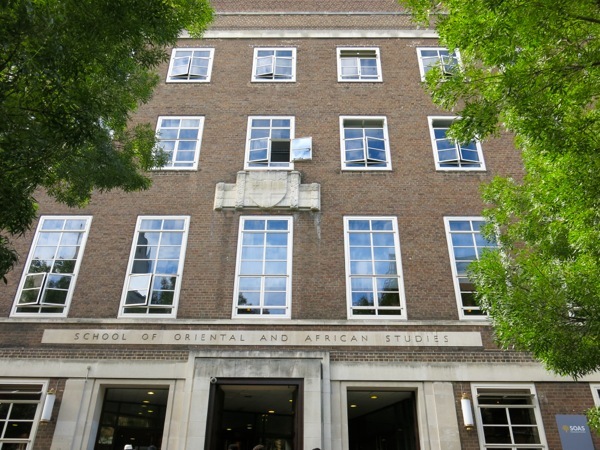 SOAS is a green university - it is 100% fossil-fuel free! The students here are the most politically active in the UK. The staff, also known to be very political, are known to be tough, challenging students to reevaluate their ideas and preconceptions. 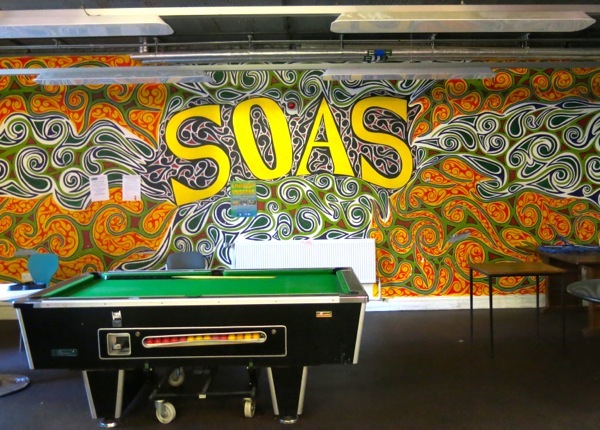 One thing's for sure: SOAS is an alternative university for passionate people. If you are trying to get to SOAS, the London underground station Russell Square (Piccadilly line) is just on the other side of Russell Square. If you'd rather take a bus, lines 59, 68, 98, 168 and 188 all take you where you want to go.